A record quick Planning Permission! Another NW3 planning permission in the bag! 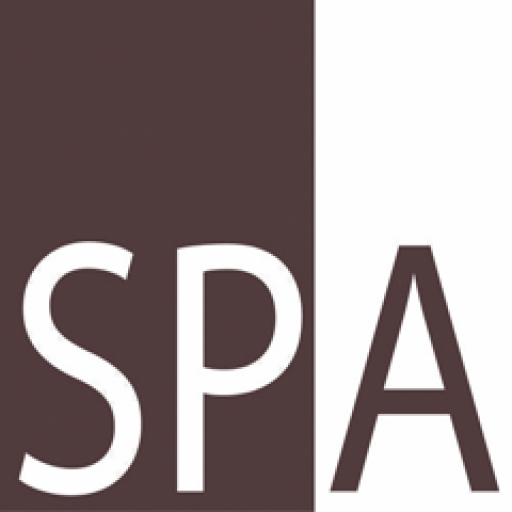 Next project on the way – SPA granted FULL PLANNING PERMISSION! Works start on site at Sibhaven in Highgate!